We had ideal running conditions for Event 137 at Castletown this week-mild and dry, if a little overcast. 210 parkrunners walked, jogged and ran their way to another 5k. 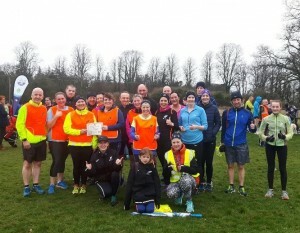 It was a great week for parkrun tourism with visitors from Tyrone, Wellington NZ and everywhere in between. Our New Zealand visitors commented on the beautiful grounds at Castletown and it’s hard to disagree; we’re blessed to spend our Saturday mornings in such a scenic spot. One of the tourist had something not seen before at Castletown; a New Zealand milestone t-shirt. It was from before parkrun delivered all tshirts from one source. 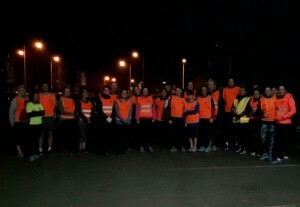 Well done to the 34 parkrunners who achieved a personal best this week. 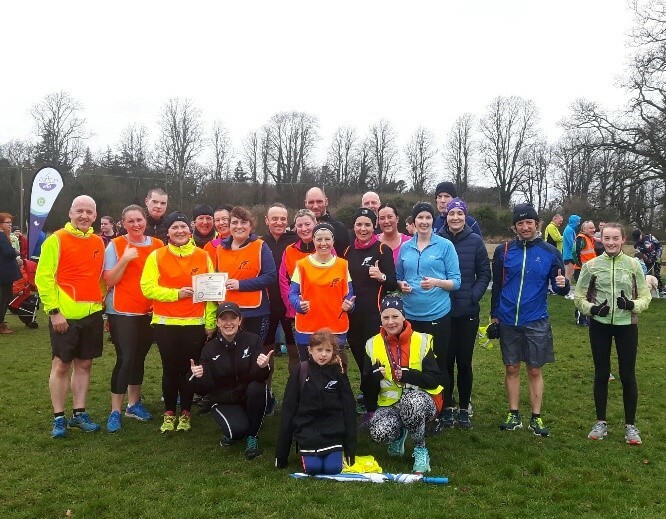 Also a big welcome to the 20 first timers who gave us the honour of hosting their first parkrun-we hope you had fun and look forward for seeing you at Castletown parkrun again soon. 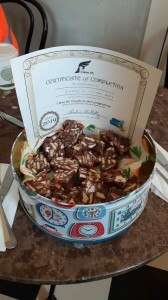 We had two milestones this week. Congratulations to Paddy Noonan on his 50th parkrun. 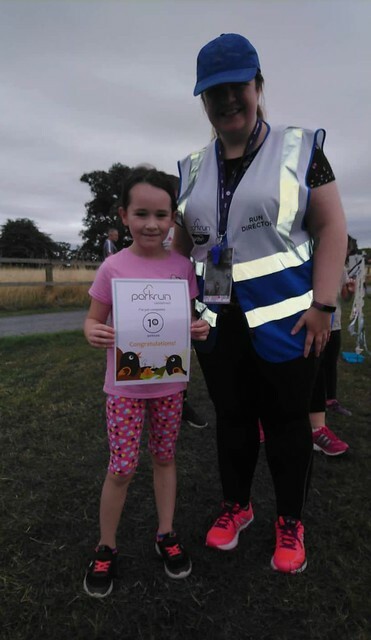 We also had a junior complete their 10th parkrun. 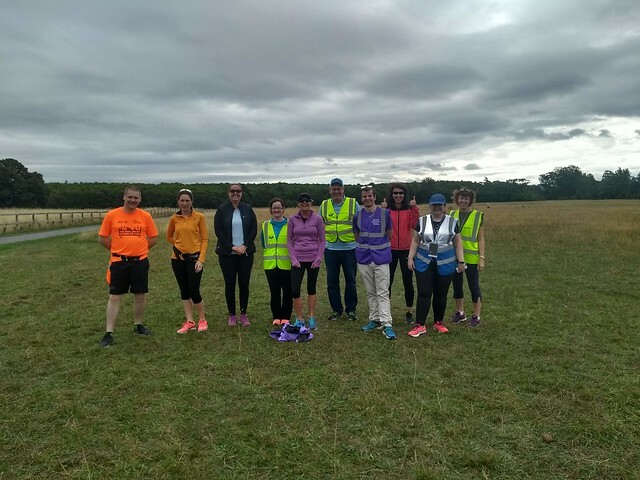 As always, a big thank you to all our parkrun heroes, who make our event possible each week by volunteering their time. We have a wonderful group of people at Castletown, many of whom volunteer above and beyond the call of duty to ensure our event can go ahead, so if you haven't volunteered in a while please put your name forward. Have a great week. See you next week and #DFYB!